Welcome to Tenera Environmental, where our scientists are at the heart of everything we do. We maintain core capabilities in marine surveys, taxonomy, instrumentation, data management and analysis, which is vital to delivering for our clients. We also pride ourselves on maintaining a high level of quality in everything we do, from communication and project management through to data QA/QC and safety. We always strive to add value whenever we can. We value responsibility, independence and commercial acumen in all our people because these qualities drive a better outcome in every area in which we work. We deliver objective, science-based results for our clients through our highly trained team of professional scientists. 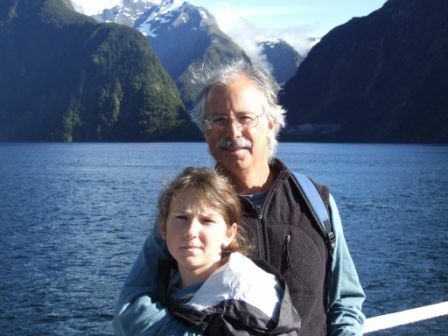 Dr. David L. Mayer has extensive experience in marine, estuarine, and freshwater environmental studies. He specializes in aquatic temperature and flow regimes and their effects on ecological systems beginning with his doctoral research analyzing and modeling the relationships of water temperatures and hydrodynamics in northern Puget Sound aquatic communities. Since that time, Dr. Mayer has devoted a majority of his professional career and expertise to numerous thermal and hydraulic effects studies for California’s major utility companies: Southern California Edison (SCE), Duke Energy, Mirant, and Pacific Gas and Electric (PG&E). This expertise has also been applied in research and problem-solving associated with water intake location, screening technology, and discharge effects. Dr. Mayer’s project results and conclusions, several involving multiple years of research, have been submitted to the State Water Resources Board and the California Energy Commission (CEC). He has testified before the Regional Water Quality Control Board (Central Coast, San Francisco, Los Angeles, and San Diego regions) in formal hearings and workshops on the results of water quality, thermal and ecological modeling, and aquatic resources impact studies. Dr. Mayer has been involved in a number of Natural Resource Damages Act actions in both marine and freshwater settings. 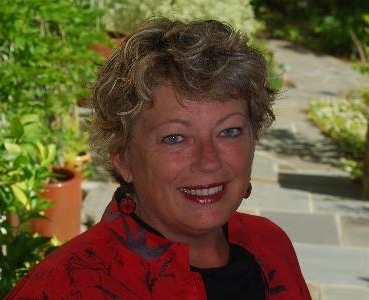 Carol Raifsnider has participated in biological studies since 1975. 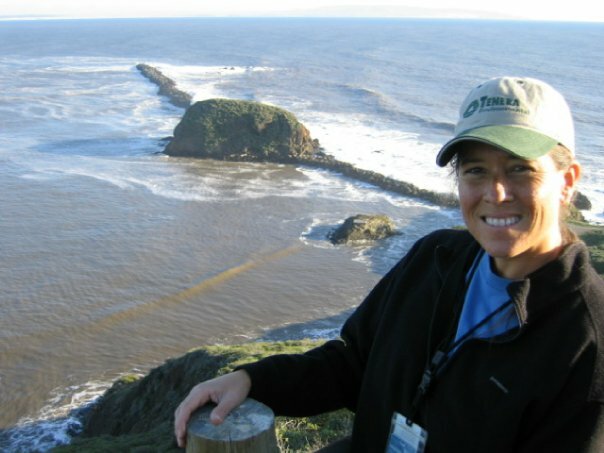 She has directed the field and laboratory efforts of several studies concerning entrainment and impingement effects of cooling water intake systems on the fish and invertebrate populations of San Francisco Bay, Sacramento-San Joaquin Delta, Morro Bay Estuary, Monterey Bay, and Elkhorn Slough. She has participated in Clean Water Act Section 316(b) technical working groups comprised of staffs of Regional Water Quality Control Boards, the California Energy Commission, CDFW, USFWS, NMFS, Coastal Commission, and Army Corps of Engineers. She directed the field efforts of several latent effects studies on organisms subjected to cooling water intake structures. Ms. Raifsnider has compiled biological and physical data for proposed water intake structures and design modifications to existing structures. Ms. Raifsnider has prepared Biological Assessments for NMFS and USFWS as well as Incidental Take Permit Applications for CDFW. She directs a fish monitoring program designed to evaluate the effectiveness of fine-mesh screens at various intake locations for a large municipal water district. Ms. Raifsnider was project manager for an entrainment impact assessment project for a pilot desalination facility located in Central San Francisco Bay. 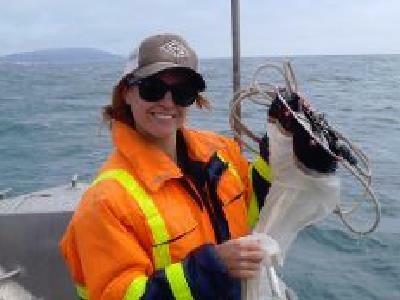 She has collected and identified benthic organisms, including molluscs, polychaetes, and amphipods as part of a monitoring program for several dischargers located on San Francisco Bay. 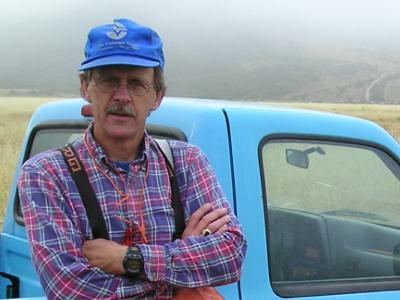 Chris Ehrler has worked as an environmental consultant since 1976, conducting a variety of ecological studies on algae, invertebrates, and fishes in the intertidal and subtidal zones of marine, estuarine, fresh water, and terrestrial habitats. The majority of his work experience relates to the impacts caused by thermal discharges and the operation of power plant cooling water intake systems in California, Hawaii and Guam. He also has assisted in a wide variety of other biological field studies including intertidal and subtidal data collection in Alaska. He has been involved with all aspects of study design, field sampling, instrument deployment, laboratory processing, data interpretation, and reporting. Since 1990, he has worked with the taxonomy of larval fishes all along the California coast and in the waters off the islands of Oahu and Kauai. He has worked extensively with larval rockfish (Sebastes) identification including a study using DNA analysis to confirm larval rockfish identity to the species level and larval age determination using otolith growth rings. As Project Manager, he has managed a large number of personnel and worked directly with a variety of federal, state, and local agencies, and public interest groups. Mr. Ehrler has also worked since 2004 with storm water permitting issues assisting a number of permittees with their compliance with the General Stormwater Permits. He holds a certificate as a Qualified Industrial Storm Water Practitioner (QISP). He is a member of the SLO County Partners for Water Quality and the California Stormwater Quality Association’s (CASQA) Industrial permit subcommittee and the MS4 Non-Traditional Work Group. He has also conducted a number of Environmental Site Assessments. These and other experiences have given him an understanding of regulatory processes, compliance issues, and agency protocols. 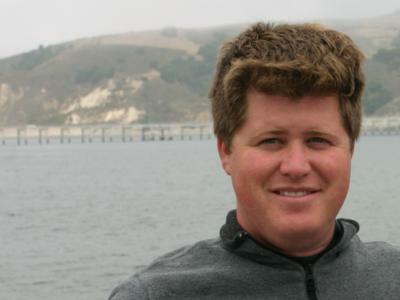 Scott Kimura has a Masters Degree from the Moss Landing Marine Laboratories, and with Tenera he functions as program manager, principal investigator, scientific diver, intertidal ecologist, and report and proposal writer. Projects include eelgrass surveys for waterfront construction permitting, completed for the U.S. Coast Guard, private enterprises, and Harbor Departments in Newport Bay, San Pedro Harbor, and Morro Bay. 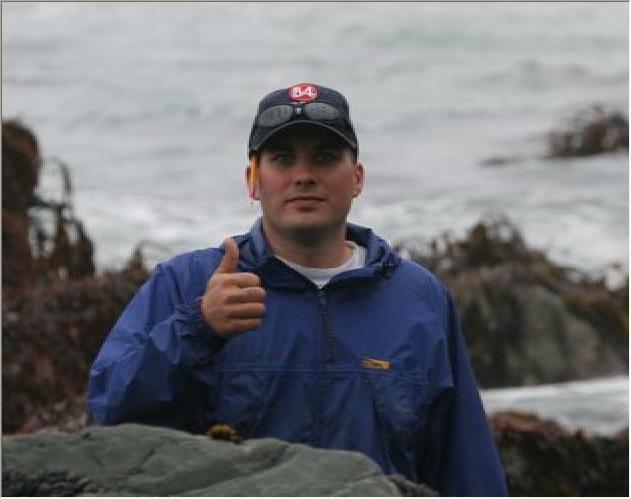 Mr. Kimura assisted NOAA in completing long-term studies in Alaska examining recovery in intertidal communities affected by the Exxon Valdez oil spill, and he managed the conversion of a large shoreline mapping effort into GIS for NOAA National Marine Sanctuaries and NMFS. Mr. Kimura developed and managed a long-term study tracking the condition of intertidal and subtidal habitats on the Big Sur coast exposed to landslides associated with Highway 1 repairs. He was also principal investigator in assessing the condition of intertidal communities exposed to storm water discharges at the U.S. Air Force Pillar Point Radar Station, a SWRCB study requirement. Mr. Kimura developed and implemented marine mammal mitigation plans for the NMFS, California Coastal Commission, Avila Beach Community Services District, and PG&E for nearshore construction and ocean transport of heavy equipment. 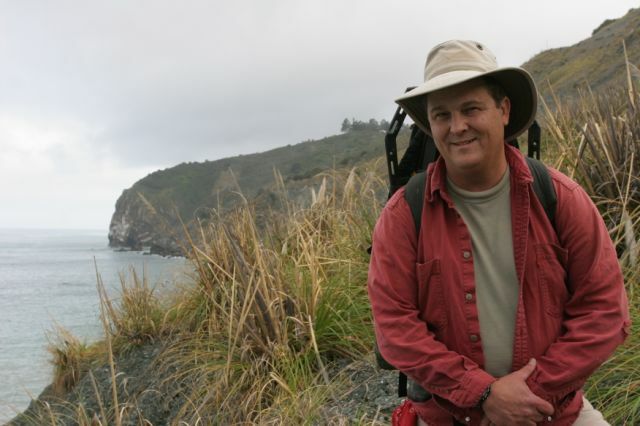 He also designed and managed five large programs examining the nature and significance of visitor impacts to rocky shorelines in marine protected areas for the Monterey Bay and Gulf of the Farallones National Marine Sanctuaries, the San Mateo County Environmental Services Division, PG&E, and San Luis Obispo Science and Ecosystem Alliance. Fred Steinert has more than 30 years of experience in the environmental field as a Marine Biologist and Biofouling Control Specialist. His responsibilities have included the development, implementation and management of programs for the control of macrofouling and microfouling organisms at several power production facilities including P.G. &.E.’s Diablo Canyon Power Plant and Duke Energy’s Moss Landing Power Plant. He is recognized as an expert in this field. Mr. Steinert has also conducted laboratory research into the physiological and ecological responses of marine organisms to power plant influences. He has extensive field experience as an ichthyologist and ecologist. His qualifications include a thorough knowledge of power plant and seawater system design and operation, and comprehensive experience in dealing with the federal, state and local agencies and the regulations that govern a facility’s interaction with the environment. 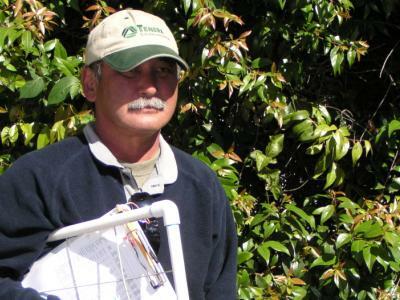 Jim Strampe has worked for TENERA Environmental since 1996 assisting in projects involving GPS data collection, GIS mapping, intertidal data collection, ichthyoplankton collection and processing, endangered species monitoring, and computer administrative (IT) support. He is familiar with GIS applications, including ESRI’s ArcPad 7.1, ArcView 3.2 and ArcGIS 10.3. Mr. Strampe has used GPS/GIS extensively for collection and analysis of shoreline and upland riparian habitat delineation, aerial photograph habitat analysis, bathymetric data, calculating near-shore changes in sand deposition (area and volume), plotting sidescan sonar mapping projects, subaquatic eelgrass mapping, and various monitoring surveys. Recent projects include conversion of the statewide Minerals Management Service “Coastal Marine Habitat: Oil Residence and Biological Sensitivity Indices” maps into a GIS for the Monterey Bay Sanctuary Foundation, Diablo Canyon North Ranch Sensitive Area project where coastal resource maps were created in GIS to aid in routing a new coastal access trail to avoid impacts to the more sensitive resources and habitats, and a coastal resource mapping project for California State Parks in San Luis Obispo County. This last project consisted of developing maps in GIS depicting the locations and spatial extent of sensitive habitats and resources. 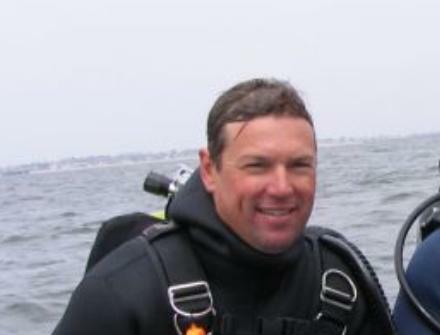 Mr. Strampe is a former San Luis Obispo County Sheriff Dive Search and Recovery Dive Team member whose duties included search and recovery diving, GPS/GIS field operations site analysis, sidescan sonar operations, and evidence mapping. 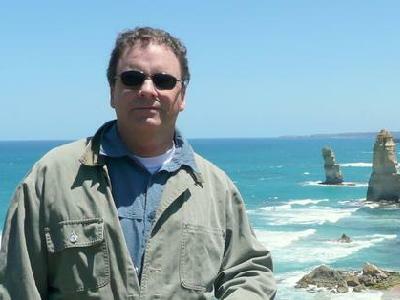 Steve Pengilley has been conducting environmental research with Tenera Environmental since 1996. Mr. Pengilley has extensive experience in conducting intertidal monitoring surveys and use of various intertidal sampling methods. He has extensive knowledge of seawater intake systems, pump testing, biofouling control, and impingement studies. He has also been involved in sea bed mapping and environmental monitoring for directional drill fiber optic projects for AT&T and Global West. He has a strong base of experience in field taxonomy of marine algae and invertebrates. He also has experience with boat operation, scientific diving, deployment and retrieval of subtidal instruments (temperature-depth recorders, current meters, Didson sonar systems, and underwater cameras). Working with SCRIPPS, he is in charge of maintenance and operation of the Diablo Canyon’s waverider buoy and shore station. He is involved in subtidal surveys and collection of fish, invertebrates, algae, and sediment samples; grunion surveys for Port San Luis Harbor District and Mobil Oil; endangered species surveys; quality control of field data; and offshore zooplankton and phytoplankton collection. 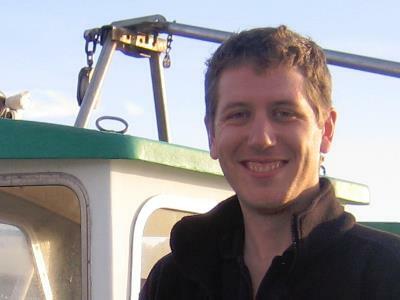 Joe Phelan has a PhD in marine larval ecology from the University of St Andrews, Scotland and has worked as a professional consultant and government policy advisor throughout the Middle East, United Kingdom and USA since completing his studies. His experience includes environmental inputs on a broad variety of engineering projects from reclamation and real estate projects to coastal power and desalination plants, oil and gas facilities and renewable energy developments. Joe has coordinated multi-disciplinary studies to assess the environmental impacts of coastal and terrestrial development projects, provided technical inputs to marine impact assessments, and liaised with developers, regulators and other stakeholders throughout the various stages of a project life cycle. Joe has also worked as a nature conservation policy advisor for the government of the United Kingdom and Wales, guiding the development of national policy statements and advising on strategically significant project approvals in the oil and gas, ports and shipping and coastal power sectors. Joe also acted as the national lead for oil spill response for the Welsh statutory nature conservation agency in the United Kingdom. He is SCUBA certified and has undertaken a variety of marine field work in the USA, UK, Middle East and South East Asia. Andrew Harmer has been working for Tenera Environmental since 1997, participating in a variety of marine, freshwater, and terrestrial field studies. He is experienced in field identification of marine and freshwater fishes, and marine invertebrates and algae. His field experience includes regular use of SCUBA for marine subtidal surveys, and experience with the installation, maintenance, and operation of a wide array of instrumentation. He has conducted and participated in a variety of surveys for endangered and species of special concern and been involved in construction monitoring projects in both marine and freshwater habitats. 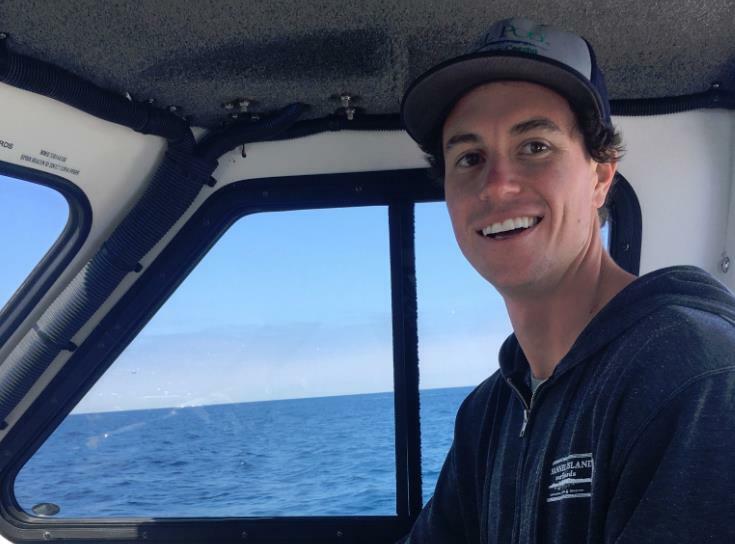 Andrew also has trained expertise in ichthyoplankton taxonomy, and has identified fish eggs and larvae plus various invertebrate larval stages from all over California. Gery Cox has worked for Tenera Environmental since 2000, participating in a variety of marine, freshwater, and terrestrial field studies. 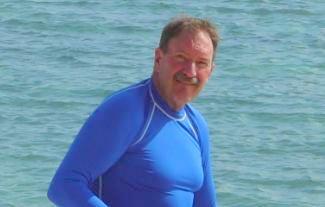 He has extensive experience in the use of SCUBA for both work and volunteer efforts. He has been a member of the local Sheriff’s Dive team since 2005, utilizing surface supplied air and full-face communications masks in many operations. He is experienced in field identification of marine and freshwater fishes, and marine invertebrates and algae. His field experience includes regular use of SCUBA for marine subtidal surveys, and experience with the installation, maintenance, and operation of a wide array of instrumentation including side scan sonar, acoustic bathymetry sounders, several models of acoustic doppler current profilers, magnetic current meters, CTD profilers, GPS, and fishery hydroacoustic sounders. He has conducted and participated in a variety of surveys for endangered and sensitive species and been involved in construction monitoring projects in both marine and freshwater habitats. Tessa Lange earned her B.S. in Ecology and Evolution from University of California, Santa Cruz. Working with Tenera since 2012, she coordinates scheduling and timelines for sample processing and quality control, maintains lab health and safety, and manages lab supplies and hazardous waste storage and disposal. She is involved in plankton collection, preservation, and sorting for target species, such as: larval fish, eggs, and invertebrates. She also assists in storm water collection, SWPP and QISP compliance, monitoring, and consultation, temperature data retrieval and analysis, Electronic Monitoring equipment installations and maintenance for Archipelago, catch monitoring, scientific diving, boat operations, larval fish photography, data sheet verification, and research report editing. Tessa’s field work also includes: marine mammal observations, seabird surveys, grunion surveys for Port San Luis dredging operations, fish collection, kelp control, and both intertidal and subtidal impact surveys (involving fish, invertebrates, and algae) for Diablo Canyon Power Plant. Maggie earned her B.S. in Environmental Studies from University of California Santa Barbara and continued her education at California Polytechnic State University, San Luis Obispo, where she earned her Master’s in Biology. 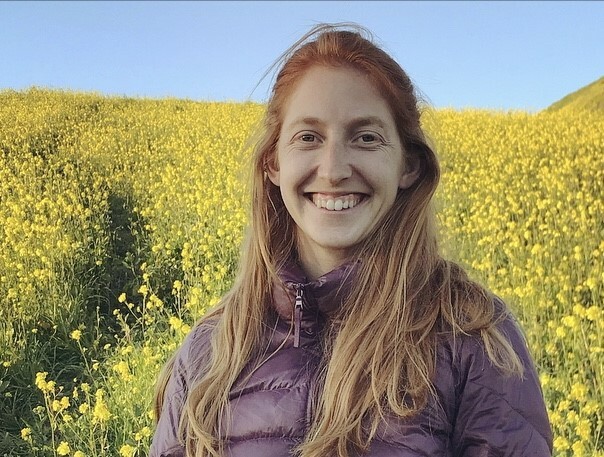 Since starting at Tenera in 2018, Maggie has contributed to several projects including marine mammal observation, intertidal and subtidal surveys at Diablo Canyon Power Plant, and eelgrass restoration and monitoring within Morro Bay. She has experience in scientific diving, boat operation, data analysis, report writing, and coordinating schedules for field operations. Parker Kalan earned his B.S. in Biological Sciences from California Polytechnic University where he focused on fisheries and ecology. He joined Tenera 2015 and since has been a dynamic part of the team. Parker assists with work out at Diablo including: intertidal and subtidal sampling, diver operations, boat operations, and general maintenance. He has worked on a variety of projects ranging from benthic sampling to deployment and maintenance of remote sensing equipment: Seabird, HOBO, etc. Also, he is a certified PSMFC Catch Monitor and Archipelago EM Technician. In the lab Parker has been responsible for larval fish and plankton sorting. In addition to Marine Studies, Parker is committed to restoring and protecting anadromous watersheds. John Hedgepeth, Ph.D., received a PhD in Fisheries from the University of Washington in 1994. While at UW he also completed graduate work in Civil Engineering. He obtained his B.S. degree in Environmental Studies at the University of California in 1978 and an M.S. in Natural Resources at Humboldt State University in 1983. 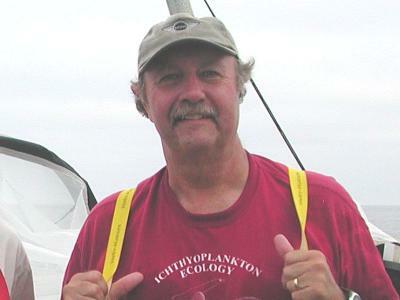 Dr. Hedgepeth has international experience on a wide array of fishery and acoustic studies. At BioSonics in Seattle he developed acoustical tracking systems for estimating fish entrainment at hydroelectric projects. He joined Tenera Environmental in 1998, assisting in statistical and fish population dynamics analyses and bringing his expertise in both fisheries population and acoustical analyses. Recent projects include studies of fish movement using acoustics, habitat mapping including currents, bathymetry, and temperatures in the ocean, estuaries and rivers. He has used tracking sonars and ADCP current meters for assessing juvenile salmon behavior in the approaches to dam bypass structures on the Snake and Columbia Rivers. Dr. Hedgepeth has designed acoustical systems for measuring fish passage and for robotically controlling bypass gates at hydroelectric dams and his recent work also includes habitat characterization using side scan sonar and video. Recent work includes mapping source water potentially entrained at coastal and offshore intakes using high frequency radar, CODAR. Kristen Sanchez has been with Tenera Environmental since 2006. She earned a B.Sc. degree in marine biology from the University of California, Santa Cruz in 2002. Kristen has a wide range of field experience, from whales to plankton. Since 1999, she has gained extensive experience in marine mammal surveys including: radio-tracking sea otters; ship-board surveys of Monterey and San Francisco Bays; assisting research on elephant seals at Ano Nuevo State Park and dolphin/manatee surveys in Belize. Marine mammal mitigation monitoring experience includes marine construction projects in Morro Bay and at Diablo Canyon Nuclear Power Plant (DCPP), and during geophysical surveys for 2 desalination plant pre-construction surveys in California. She has received specialized Protected Species Observer (PSO) and Passive Acoustic Technician (PAT) training, both designed for mitigation monitoring of marine mammals and sea turtles during the implementation of seismic surveys. Currently, Kristen oversees the bi-weekly Protected Species Survey program at DCPP. As a certified American Academy of Underwater Sciences (AAUS) research scuba diver, since 2001, Kristen has participated in sub-tidal surveys of kelp forest communities throughout California, identifying fish, invertebrates, and algae. Before coming to Tenera, Kristen gained experience in acoustic-tracking of manta rays, Manta birostris, during an internship in Kona, Hawaii. Other field skills include: sampling and identification of intertidal fish, invertebrates, and algae; conducting plankton tows; and live-trapping, tagging, and releasing of bottom fish. In the lab, she is involved in sorting plankton samples, measuring of preserved larval fish, identification of crab megalops, conducting quality control of sorted samples, verifications of data sheets, organization of sample storage, database management, and training new staff.